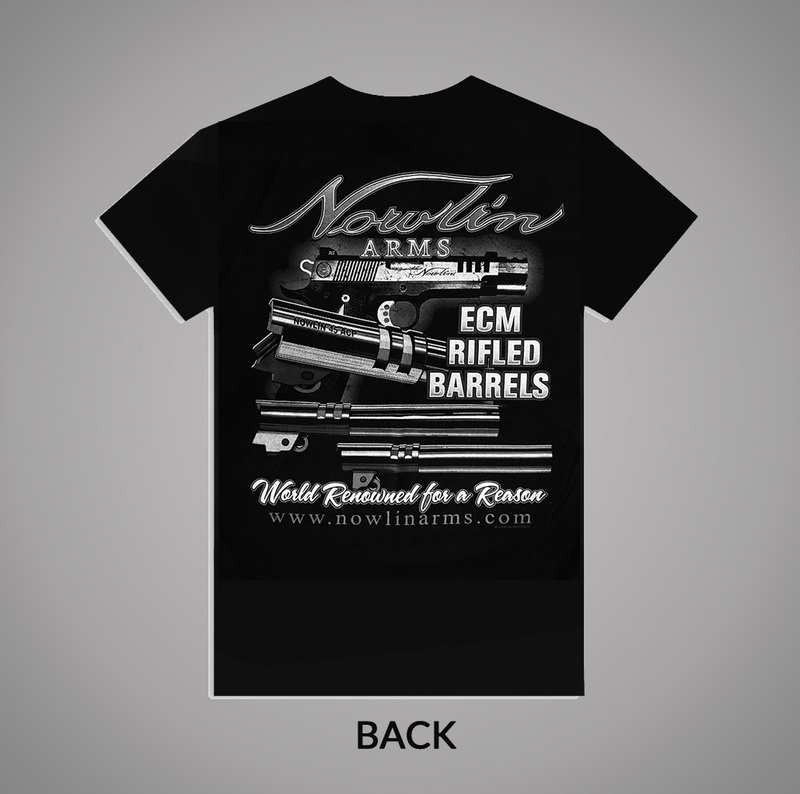 Nowlin T-shirts in both women and men’s sizes. 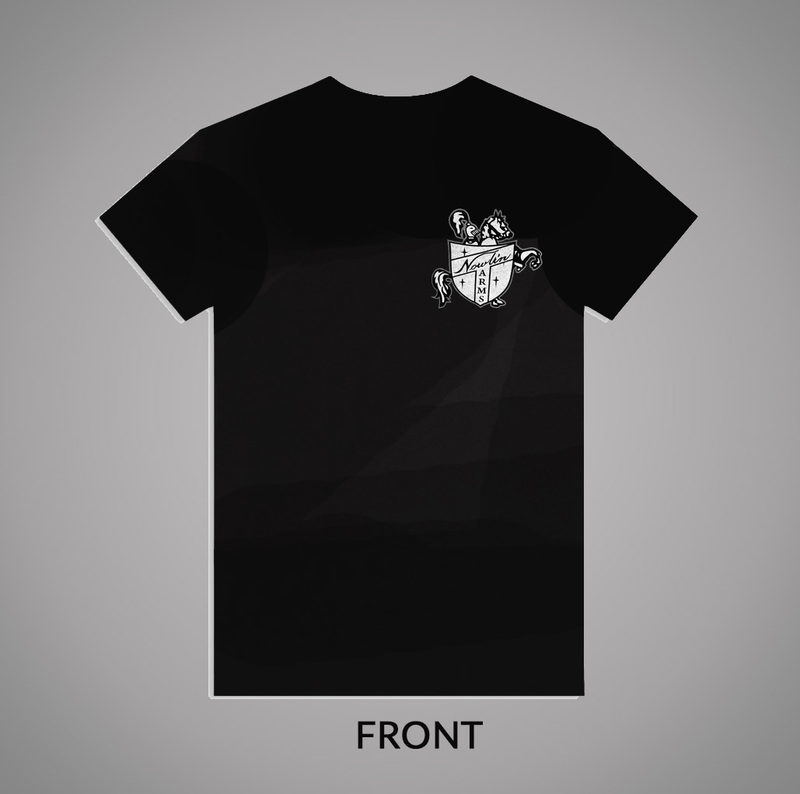 Women’s shirts are 100% pre-shrunk ultra cotton. Men’s shirts are 50%cotton/50% polyester DryBlend. Picture shows front and back view. Log on left front of shirt.